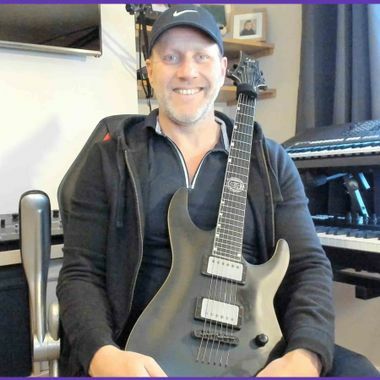 Your monthly support of $5 helps me spend more time creating quality guitar tutorials and helps pay for the web site servers where I can host the lesson files. Thank you so much. I appreciate your support greatly. All subscribers will gain access to the members area where they can access lessons 2 weeks before they go public. They will also receive support and other as shown in each Tier. This greatly helps me create more content for you all. I appreciate your support greatly.